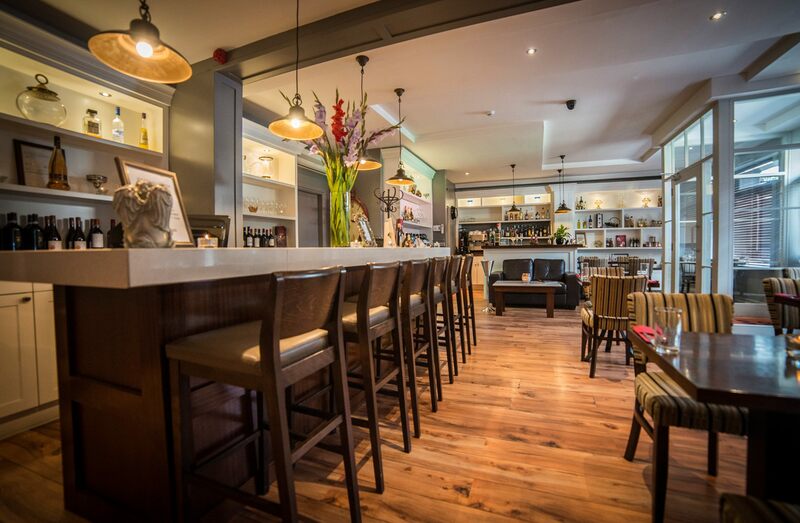 We have a number of exciting menu’s on offer ranging from our A La Carte, Great Value menu (available until 6pm daily), Food-to-go and constantly updated and exciting Chef’s specials. We source many of our ingredients locally and also use the finest Italian produce to ensure your dining experience is perfect! We had a  great day! The food was full of flavour and so tasty. I had the Pasta Di Giovanni and it was the best pasta dish I have had! The staff were great as always - very friendly and attentive. I look forward to my next visit!. A wonderful evening as usual. There are not many places you enter where the door is opened by staff for you to greet you on arrival and also when you eventually leave but the staff at Tuscany, Ballina are consistently welcoming, warm and efficient. It was no different last Saturday when Orin and his team delivered seamless, attentive service despite being very busy. The atmosphere was wonderful and food as always was tasty. Easily the best bistro for miles around and easily my favourite. Well done all! One of the best dining experiences we have ever had. Food was top class. Pasta is amazing. Our waiter (American man) was the most attentive and well mannered waitstaff we have ever encountered. Could not fault him or the experience. Five of us had a birthday luncheon celebration for a friend. Everything was perfect! I would highly recommend it. A lovely local bistro with tasty generous meals. 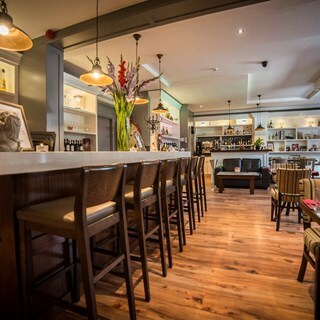 Really nice interior, excellent service from very pleasant staff and the food was delicious. 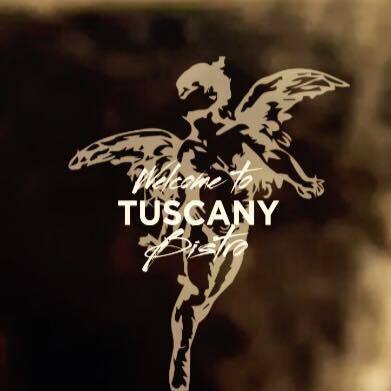 Always love going to Tuscany, very professional staff, and they generate a good atmosphere with happy customers. Food is lovely too. This was not my first time at the Bistro but I was very impressed when I rang ahead to ask about vegetarian options as a friend who was dining with us is vegetarian. I was told any of the dishes on the menu can be made vegetarian. Staff are always particularly courteous and helpful. Will be back. Fabulous meal and very tasty Gluten-Free special. Very friendly service and generally a nice atmosphere. Super meal once again. Delicious food & great service. A bit disappointed at the lack of vegetarian options,but otherwise it was fantastic. Lovely lunch with family in a really nice restaurant. Lovely setting and atmosphere. Friendly and helpful staff, Excellent food and drink. Loved everything from the warm greeting when we went it to the decor and especially the food. Top class as always!